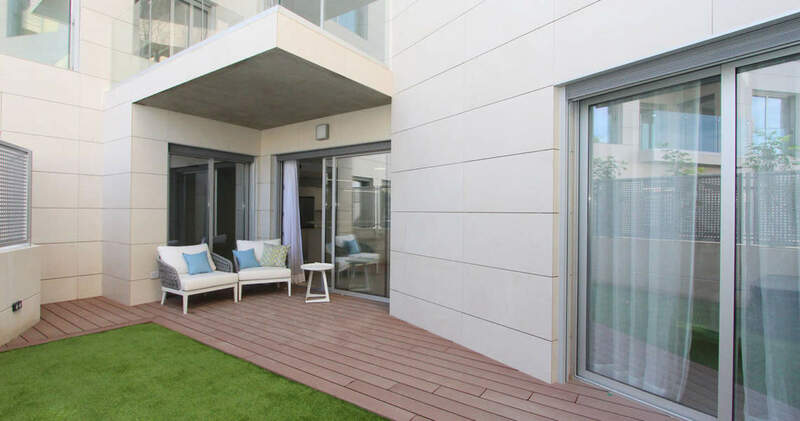 This new residential complex which is presently under construction boasts a modern architectural design and is located in an excellent central location, within the immediate vicinity of of elegant boutiques, restaurants and coffee shops. 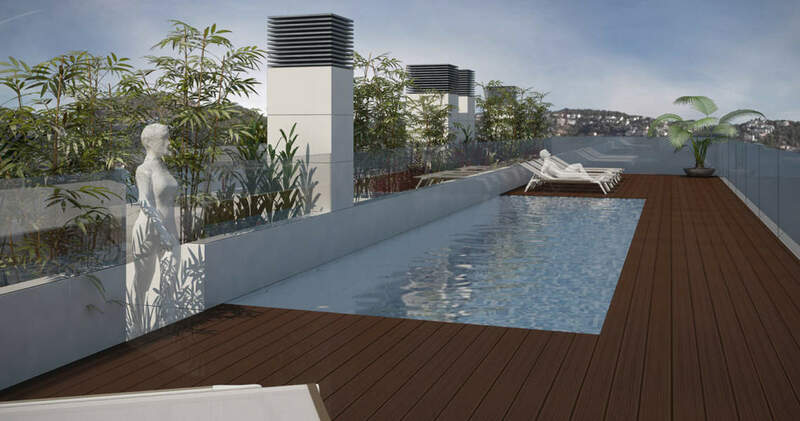 The complex will comprise one building housing 10 apartments with 1, 2 or 3 bedrooms and a living area of between 61 m² and 133 m². 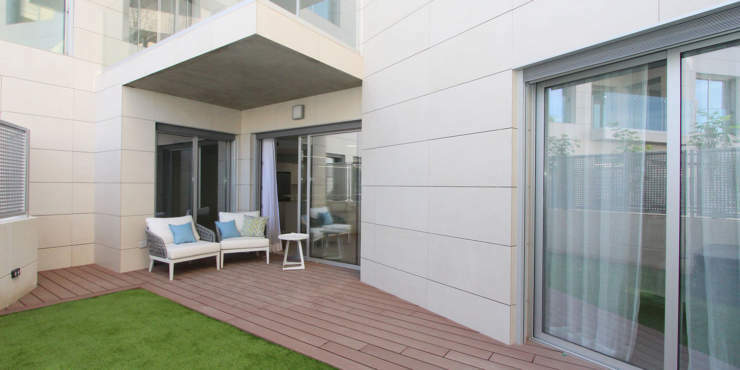 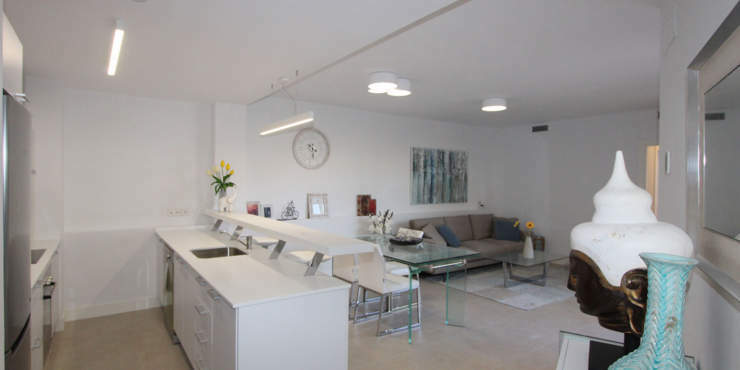 The ground floor apartments also have their own private garden and the penthouses, roof terraces with panoramic views. 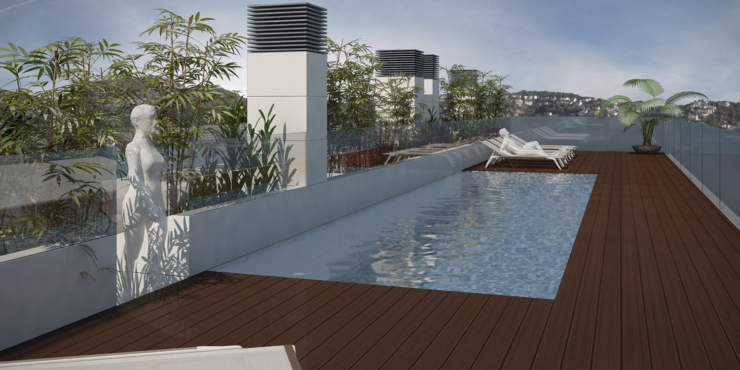 In addition the Mediterranean style complex will feature inviting terraces, a roof top swimming pool and underground parking spaces. At the moment are two apartments available.